As a pioneer who tries to practice artful leadership this really hit home for me. We need to make sure that in education we take the time as begin new, innovative, and disruptive innovations to really think through and strategically think about Drucker’s methodology. We must also diffuse innovation throughout the entire education system to those affected by emerging trends and help them to capitalize on those trends. We must become a “teaching education system,” one devoted to the diffusion of innovation. This week’s lesson in A Year With Peter Drucker prompted me to put Everett Roger’s seminal book, Diffusion of Innovations (2003) on my book reading list. Roger’s book is the standard reference on how innovations spread throughout a social system. I cannot wait to read this book! 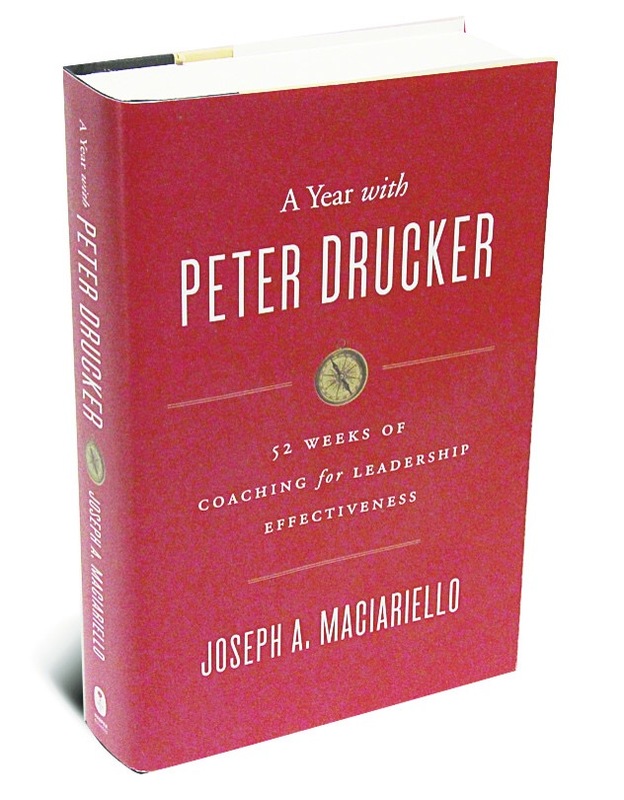 In order for our innovations which will create disequilibrium to become viable and do all the good possible we must become “voracious learners” (Jim Mellado in Maciariello, 2014, p. 301). This is key to spreading new ideas and innovations to the majority that need them the most. We must consider abandoning unjustifiable products and activities; set goals to improve productivity, manage growth, and developing our people. This will create resources to explore and undertake new innovations. We must not forget, however, to employ Drucker’s methodology as social ecologists and become voracious learners. 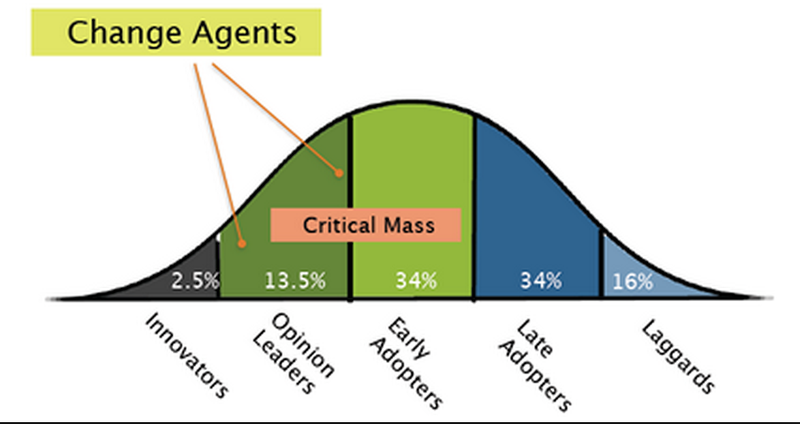 Maciariello (2014) had three great practicum prompts for this: “What are the risks of being an early adopter of innovations?” What are the risks of being a laggard?” “Where is the optimal place for you and your organization to be on the innovation diffusion curve?” Make plans to get there. Everett, Roger, M. (2003). 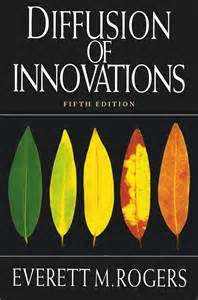 Diffusion of innovations (5th Edition). New York, NY: Free Press. Wonderful find. It is fun to see innovation as a wave of change. Technology’s affect on our economy and society is definitely pushing us to learn how to surf.